Production of Highlander: The Board Game continues to forge ahead, and we thought it was time to share a few more images with you of one of the miniatures we have had painted. 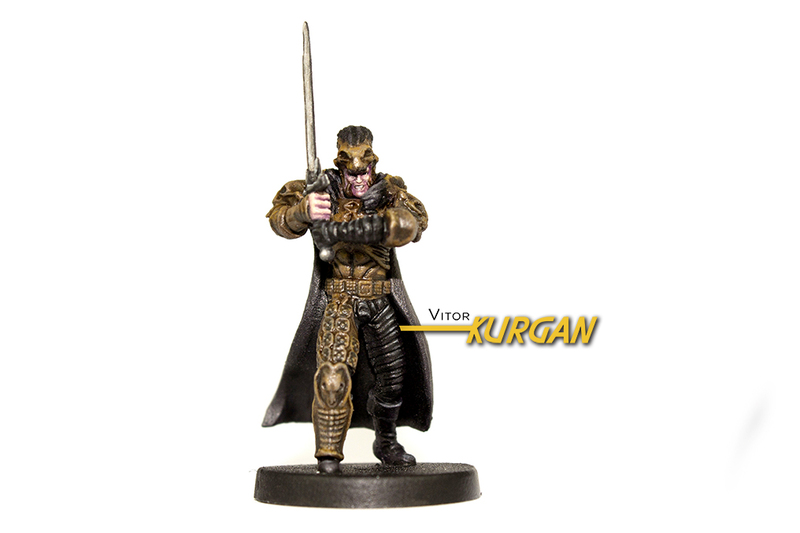 Here below you can see The Kurgan. This miniature and others you have seen before have been painted by talented local painter Em Finley. Try Terminator Genisys: Rise of the Resistance at GenCon Join the Resistance Today!